Singapore is not only one of the most expensive cities in the world, it’s also a fabulous city with a blend of European and Asian cultures. The city is home to a vast array of leisure options, eclectic shops, delicious food and parks. One of the best characteristics of Singapore is the opportunity to enjoy both urban and natural attractions. If you are going to visit Asia, allow yourself a few days in this lovely country. The first thing you must do is to spot a top place to see the city from the heights. Don’t miss the chance to do it in style spending a night in a beautiful hotel in Singapore. Admire the city from the top of Marina Bay Sands Hotel. The bird’s eye perspective is helpful to understand the city’s layout. As if all that weren’t enough, this fabulous hotel is famous for its largest rooftop infinity pool as well as its world-class casino. 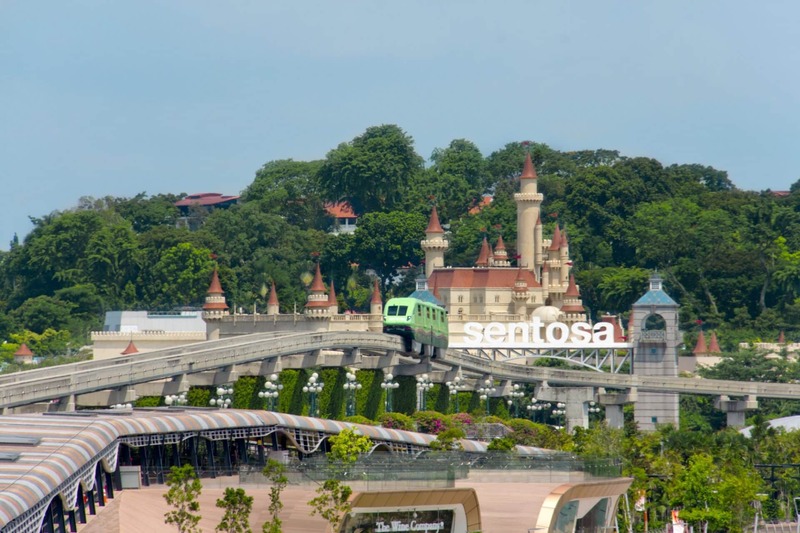 Sentosa is a small island that’s very popular and visited each year by millions of people -thanks to its beautiful beaches and world-class attractions. Basically, it’s a beautiful island full of touristic attractions perfect for a weekend getaway from the bustling city. One of the most prominent beaches of the country is Palawan Beach. This beach has powdery white sand and crystal clear waters, but undoubtedly the main attraction of the area is the suspension bridge. Furthermore, if you like parties and youthful environment you must go to Tanjong Beach. The beach comes with all the ingredients to make it a tropical paradise, powdery white sand beach, palm trees and shallow waters. Despite being an area full of tourists, Chinatown offers a sharp contrast to the rest of the city. The smells of the traditional cuisine run through Chinatown. This small neighbourhood is formed by traditional colourful houses, well-preserved, Buddhist temples and delicious culinary options. 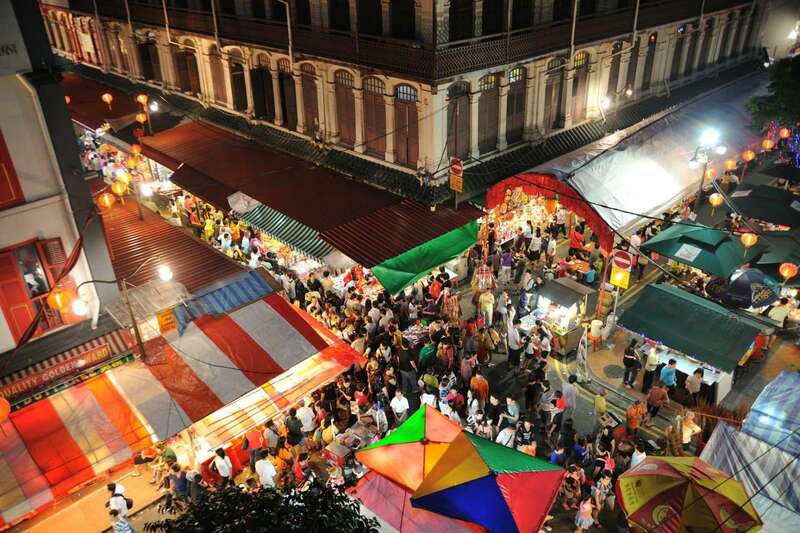 The Hawker Center is the perfect spot to enjoy the authentic aromas and flavours of the country. Don’t miss the chance to try the Hainase Chicken Rice, Hokkien Mee and Hup Hong Chicken Rice. The Indian neighbourhood of Singapore is like a small Chennai. 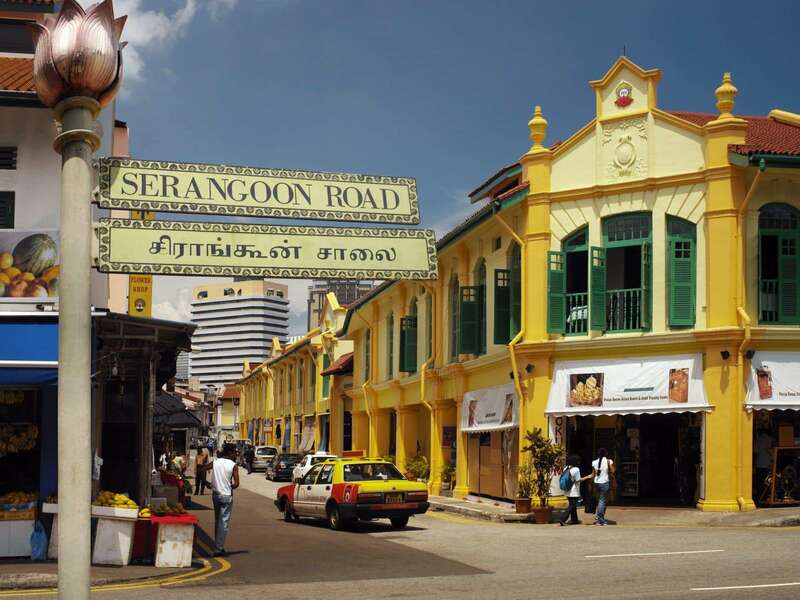 The main streets of the neighbourhood are Buffalo Road and Serangoon Road. In this last one, you will be able to see the typical temple of the south of India, Sri Veerama Kaliamman. Don’t forget to relax and enjoy an Indian tea, Chai Masala, or the delicious yoghurt drink, Sweet Lassi. 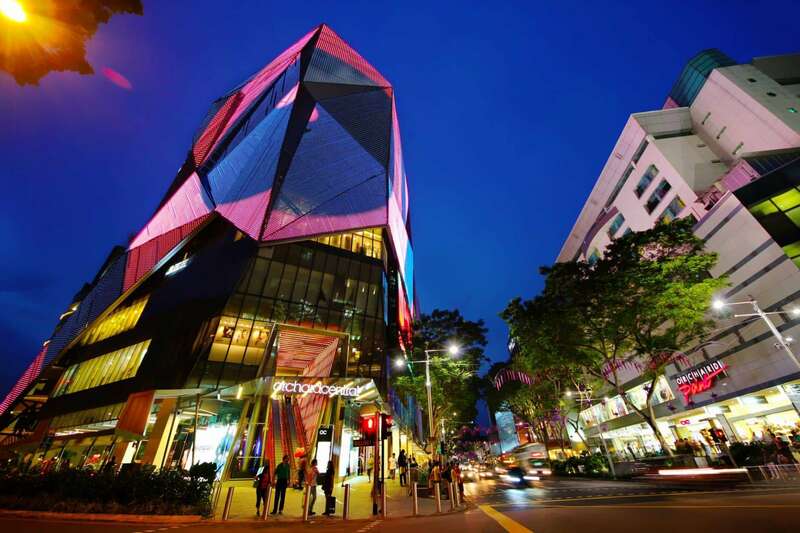 Orchard Road is the quintessential shopping street of Singapore. If you are looking for international brands, bargains or any other goodies, you must come to Orchard Road. Furthermore, Singapore has a large number of parks and botanical gardens perfect for pleasant strolls. 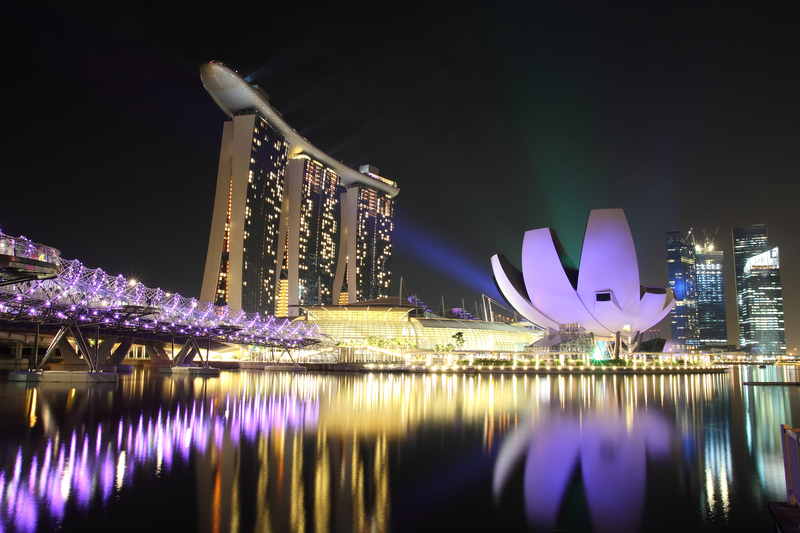 Certainly, an attraction you cannot miss is the Singapore’s Futuristic Park. This park features two greenhouses with microclimates in which grow plants typical of the Mediterranean climate. In the park, there are also the famous artificial trees that make the photosynthesis and the best part of it is that you can climb them. Certainly the city offers way more attractions, but in case you only have 3 days in town, consider visiting these lovely locations.